College Lecturer and Company Director, Mark Gillan has a varied background with extensive skillset. 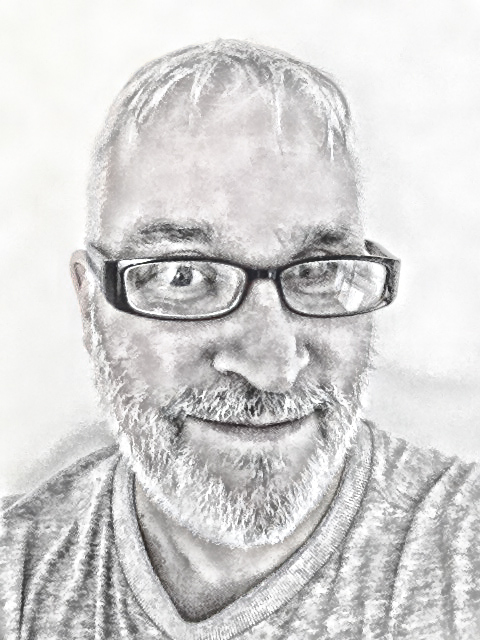 Over 20 years experience as college lecturer, commercial trainer and company director, Mark Gillan is an accomplished publisher as well as author of educational printed and electronic books. Creativeness runs through his blood, Mark Gillan has handled a camera for over 45 years with artistic passion for just as long. A photographer with creative digital artistic influence. Employment commenced in the city of London as a young messenger, progressing into the shipping department of a large multi national corporation, moving to International Banking across the city and later returning to his native Scotland to become a qualified Freight Forwarder Sales Executive Depot Manager. The freight industry required forwarding thinking technologists, meaning Mark Gillan decided to study Information Technology with dedication and ultimately led to becoming an independent entrepreneur within a small business offering ICT training, consultancy, computer build and repair. ​Part time college lecturer work soon became full time, combined with further study, authoring, part time directorship and creative industries. Mark continues his long term ambitions to contribute to worthy causes and charities for others around the world. A question often asked: What would be your ideal job? Response: The ability to work hard using own initiative utilising skills and knowledge for the benefit of self and enriching the lives of as many others around the world who are less fortunate. To be able to make a difference, to successfully control and manage all business operations, to be able to contribute more to worthy causes, to enjoy every day. Born in Scotland, leaving for Australia at a young age as family emigrated. Returned from Australia to live and attend school in a beautiful village in Ireland. Moved to England to complete school education. After working in the City of London for a few years, returned to Inverclyde in Scotland. Worked and lived in Glasgow City for a number of years before returning to the west coast. Loss of sight in left eye and operations upon the right eye has driven forward the love of art. Enjoy working and living in a beautiful part of a very scenic Scotland.